News + Press Kingstone Holdings Acquires 110,000 sq.ft. Office Park in Orlando, FL. 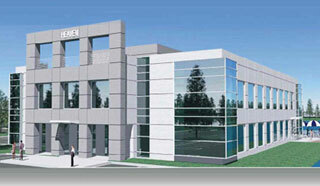 Heaven III LLC, a subsidiary of Kingstone Family Holding Company and affiliate of Max King Realty, announced today that it has acquired the Lake Ellenor Business Center in the Orlando Central Park for $2.6 million. 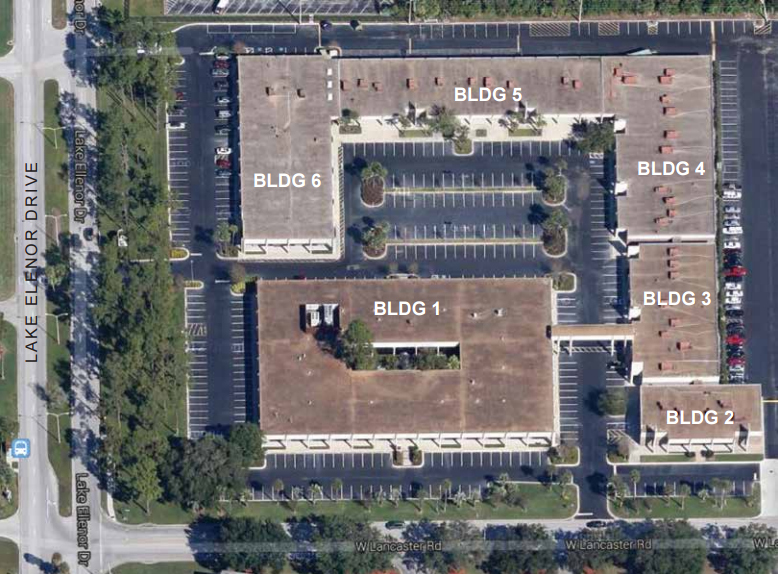 The office plaza is comprised of six buildings totaling 110,000 square feet. The office plaza will be rebranded Heaven III which will follow the existing chain of Heaven properties known for its signature architectural design and tenant finishes including black granite lobbies, cobalt blue glass tiled bathrooms, LED lighting, biometric finger print access and internet based security camera systems that transmit to tenant smart phones. Brett Kingstone, CEO of the Heaven companies stated: “This was another great opportunity to acquire an excellent property in a well established location and add value through exterior improvements and interior design. We plan to invest an additional $1 million to bring this property up to the status of the Heaven brand.” To date, Heaven I and II are 100% leased and Heaven III already has lease commitments from several companies that will more than double the existing occupancy. “We plan to be 100% leased within the next few months. All the corner units have been leased and we are now focusing on the interior space,” Kingstone commented. Lisa Bailey from Morrison Commercial Real Estate represented the seller Land O’ Frost, Inc. in the transaction.